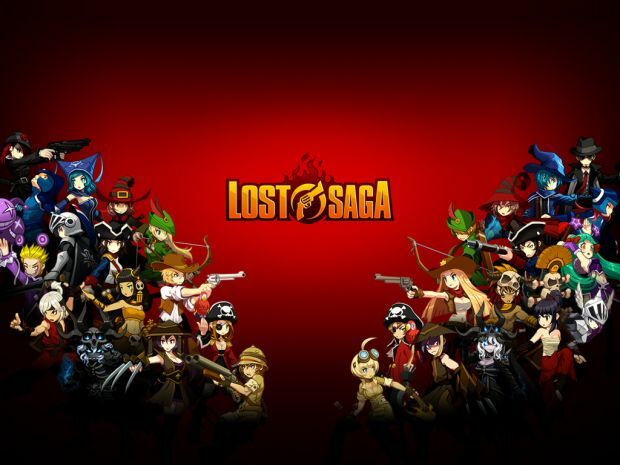 Now published by Z8Games, Lost Saga is the most intense, online fighting game where you can choose from a HUGE list (30+) of action heroes each with their own unique fighting style weapons, armor and skills! 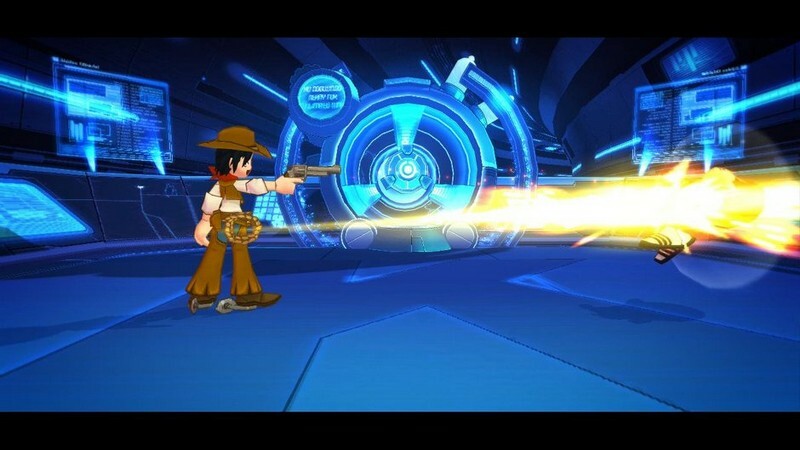 Fight alongside your friends, or against them, in an all-out-brawl against players from all over the world and every time period imaginable. 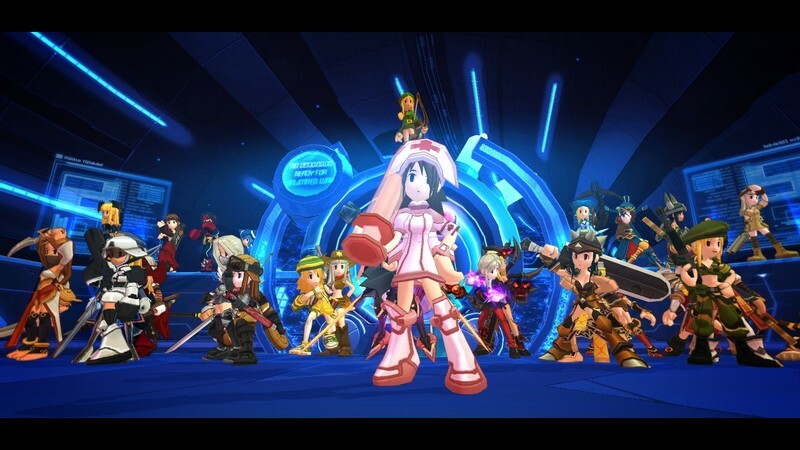 And the best part - Lost Saga is completely FREE to play! 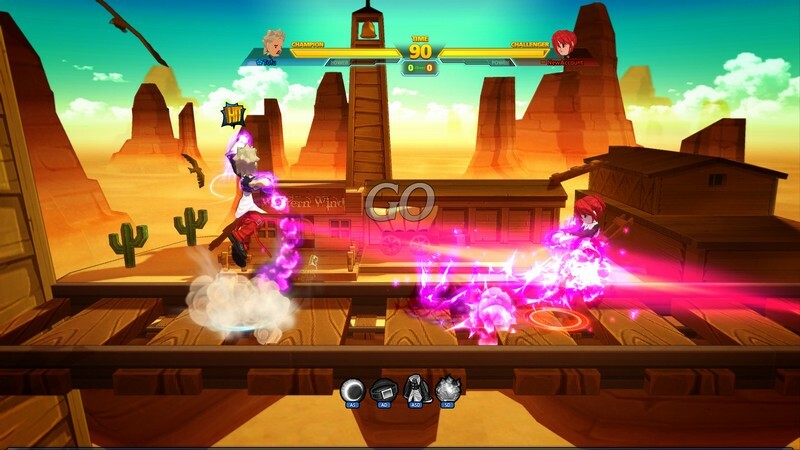 New hero Lucifer joins the Lost Saga EU roster with some speedy flying combos. 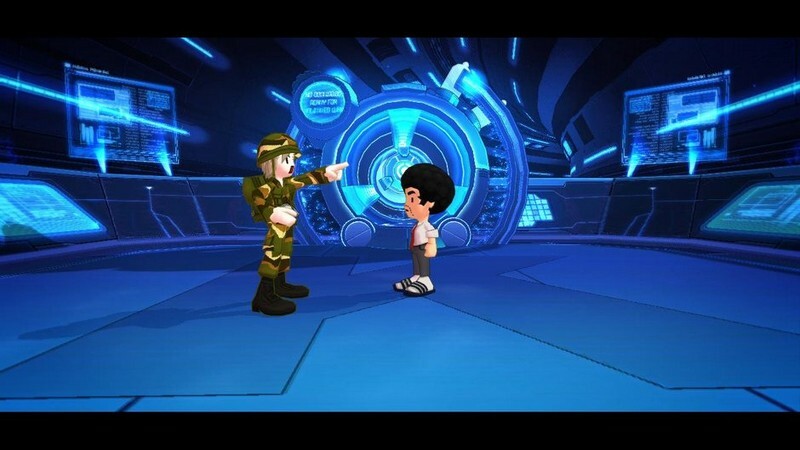 Lost Saga EU offers a quick tease of Doggaebi, the next hero to hit the servers. 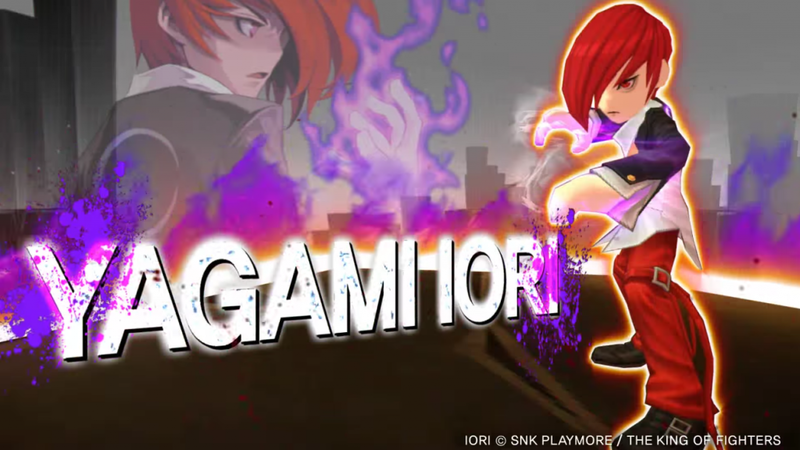 A new playable character joins the roster of Lost Saga EU with plenty of explosive tricks up his sleeves. gimana cara bikin lsnya ? I cant fkin load the page where “PLAY NOW” button should send me. wtf is wrong ?! 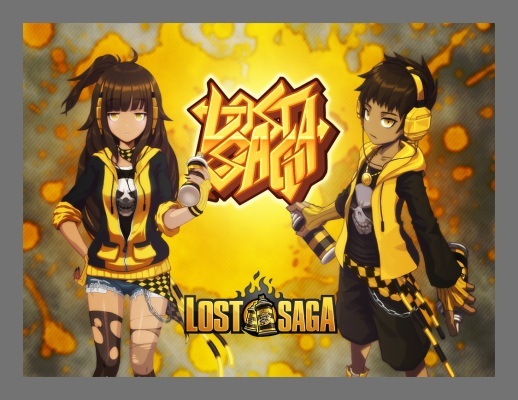 How do I download the game ?! In case you cannot enter the website and live outside NorthAmerica… Don’t bother, stupid WeMade IP blocked everyone outside USA and Canada, even those countries that have no version to play. I thought every publisher would be thankful for each fan they can find but this company doesn’t value the fans outside NA.